→ Arak #31 (1) (03/84) For Love Of Amber! 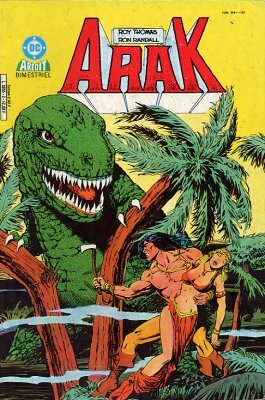 → Arak #32 (1) (04/84) Dragon's Doom! → Arak #33 (05/84) To Your Sky-Born Father Go! 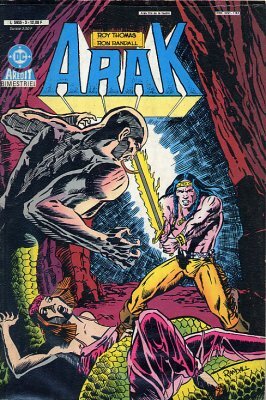 → Arak #34 (1) (06/84) The Ghul In Abel's Tomb! 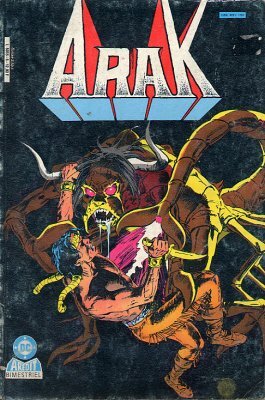 → Arak #39 (12/84) Beware The Beasts Of Neverwere! → Arak #40 (01/85) Shah Mat! The King Is Dead! 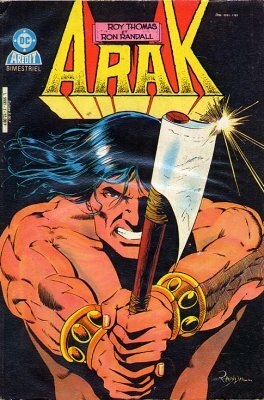 → Arak #42 (03/85) Beyond The Scorpion Gate! 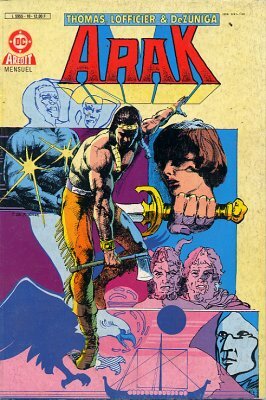 → Arak #43 (1) (04/85) Keepers Of The Dead! → Arak #47 (08/85) Here Be Dragons! 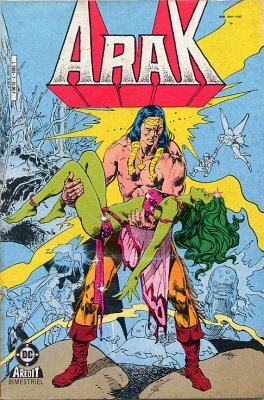 → Arak #17 (2) (01/83) Valda The Iron Maiden - Isle Of The City, Isle Of Death! 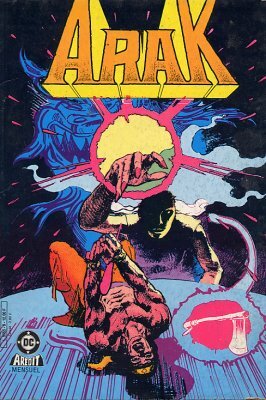 → Arak #18 (2) (02/83) Valda The Iron Maiden - Night On Martyr's Mount! → Arak #49 (10/85) When Dragons Clash! 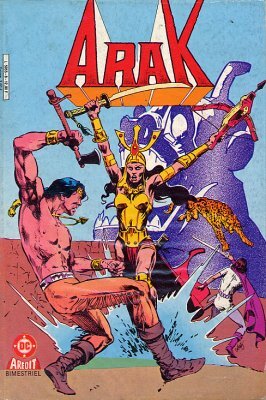 → Arak #29 (2) (01/84) Valda The Iron Maiden - Siege Of Castle Baledor! 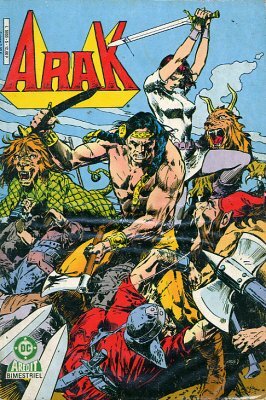 → Arak #30 (2) (02/84) Valda The Iron Maiden - Triumph... And Tragedy!